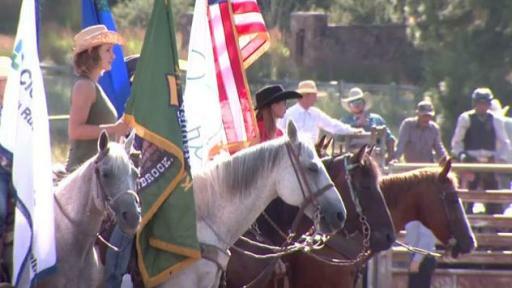 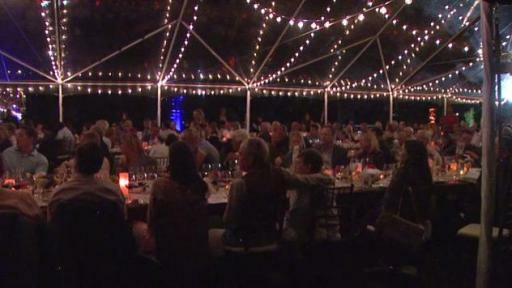 LAS VEGAS, August 1, 2017 — On July 28 and 29, Keep Memory Alive hosted the annual Summer Social and Rodeo at Shakespeare Ranch, a weekend of Western-style fun and fundraising including a professional rodeo event and evening with celebrity chef Emeril Lagasse and Motown classic group The Commodores. 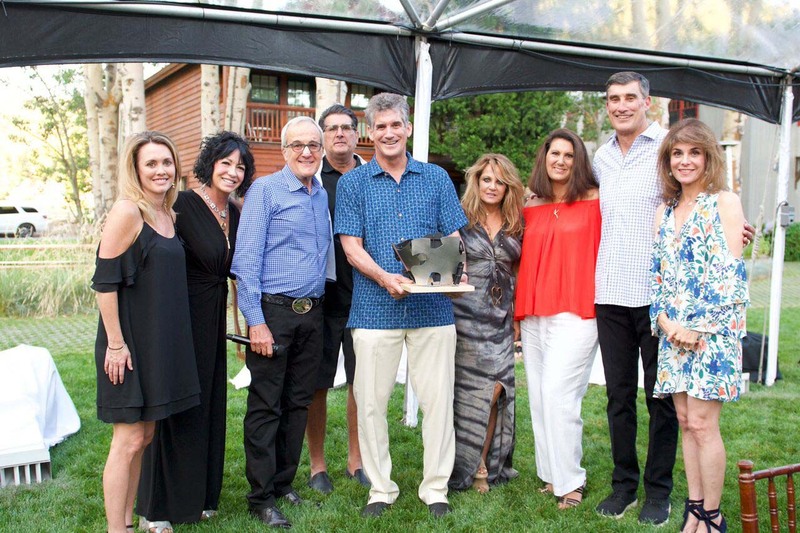 The philanthropic weekend’s events benefitted Cleveland Clinic Lou Ruvo Center for Brain Health and honored Rhonda and Don Carano and the Carano family with the Keep Memory Alive Community Leadership Award. Camille and Larry Ruvo, along with the McGill family, resurrected the Glenbrook rodeo in 2000, which had been discontinued in 1965. On Friday, July 28, the rodeo featured bull riding and barrel racing, as well as carnival games, a watermelon eating contest for kids, and a Western-style barbeque. 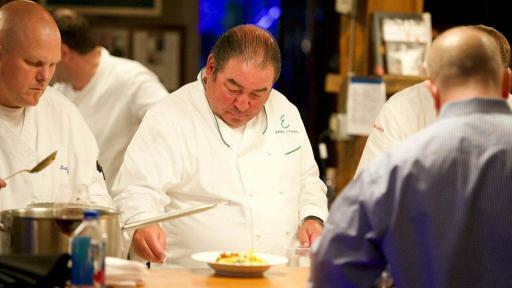 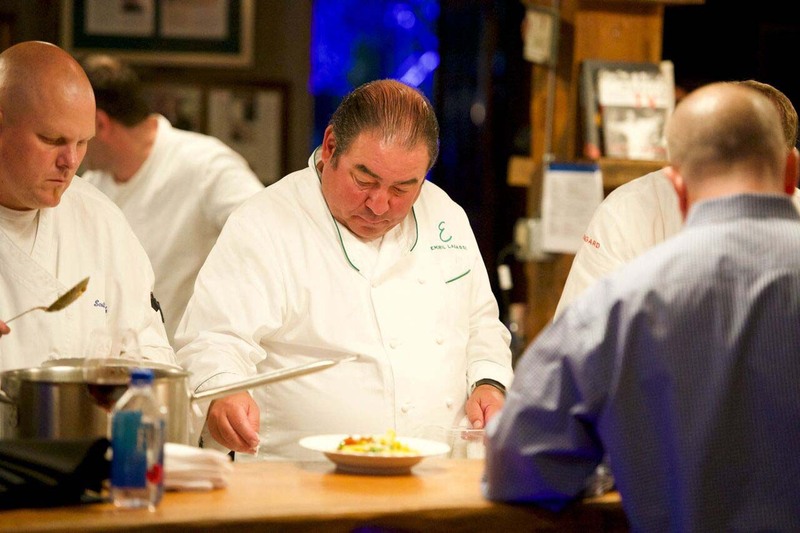 On Saturday, July 29, the festivities continued when world-renowned chef Emeril Lagasse’s cowboys took the reins in the kitchen to prepare an extraordinary dinner at Shakespeare Ranch. Guests enjoyed the best of his signature cuisine with a selection of fine wine and spirits. 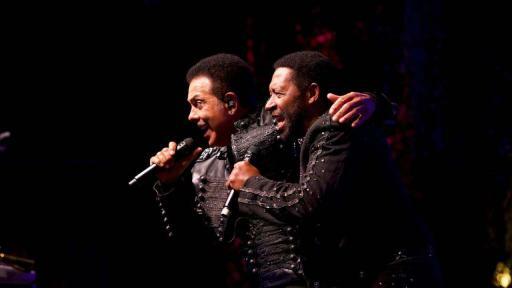 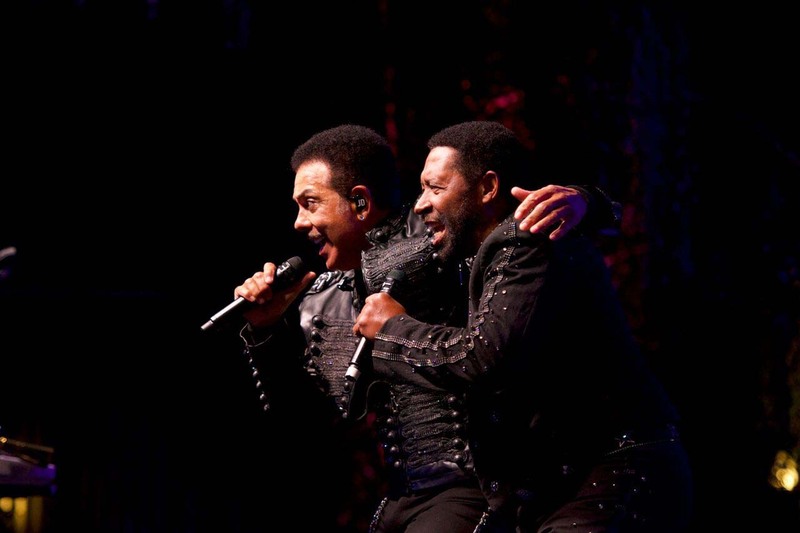 The evening culminated with an intimate performance by The Commodores. 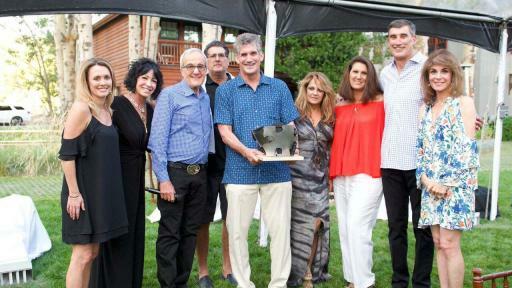 The weekend honored longtime Nevadans Rhonda and Don Carano and the Carano family with the Keep Memory Alive Community Leadership Award. 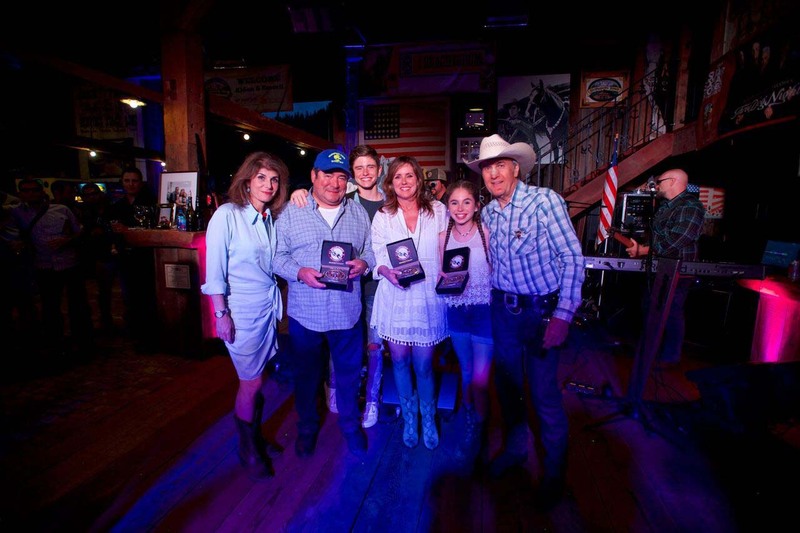 The Community Leadership Award pays tribute to individuals who have displayed outstanding effort in community improvement as well as philanthropic achievements for the great state of Nevada.